A treasure trove in the heart of Provence . 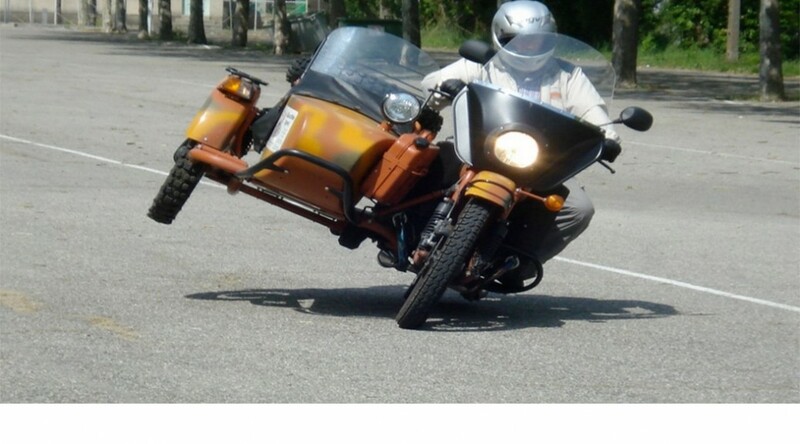 Motorcycle and Sidecar Rental, Guided Tours, Chauffeur Driven Sidecar Tours and Sidecar School. 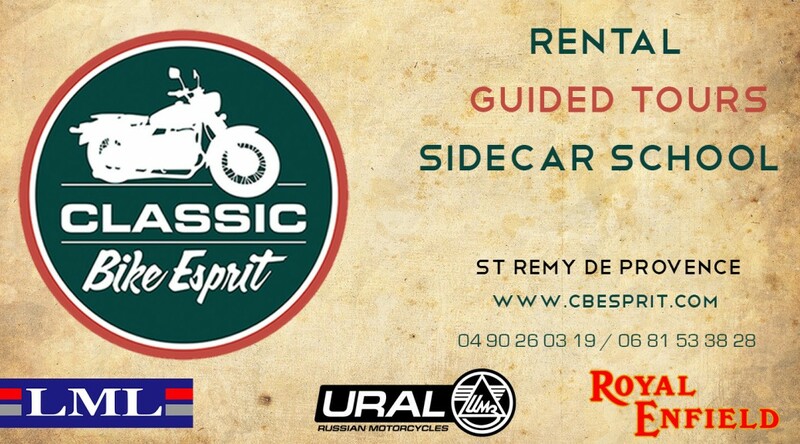 Our classic and modern motorcycles , scooters and sidecars have all been chosen for their suitabilty for this region. Take a guided tour with our English speaking guides and you will discover so much more than the popular tourist hotspots. Delivered with a very Britsh sense of humour, you will learn about the culture and history of the area , find out where the locals go to eat, and be immersed in the scents and sounds that change with the seasons. 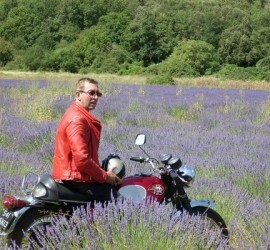 An unforgettable day out for rider and passenger alike – so much more than just motorcycling! Individual lessons adapted to your needs.